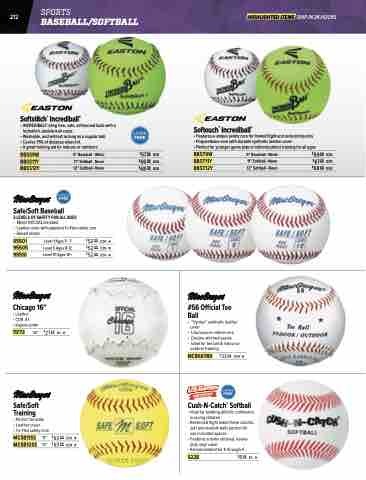 • INCREDIBALL® sting free, safe, softwound balls with a lockstitch, double-knit cover. • Washable, and will last as long as a regular ball. • Carries 75% of distance when hit. • A great training aid for indoors or outdoors.